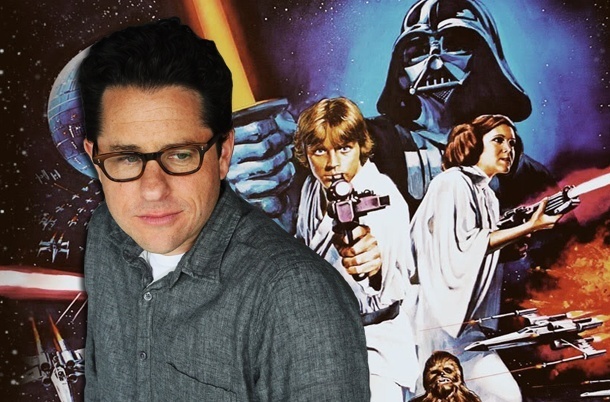 Is J.J.Abrams Good For Star Wars? I think he's done a great job with the reboot for Star Trek and I'm looking forward to the second installment "Star Trek: Into Darkness." But I'm not sure about Star Wars. No doubt he's a great director, I mean flexing his storytelling muscles in the tv series "Lost" was proof of that. But Star Wars is already facing an uphill battle considering it will be brought to us via Disney. I just think an edgier director like Guillermo del Toro would be a better pick. Especially, since the last installments branded the franchise with a darker tone. I can't see Disney and Abrams continuing that tradition. But hey I could be wrong. What do you think?